A piano album from a few years ago. This is the second CD I made. 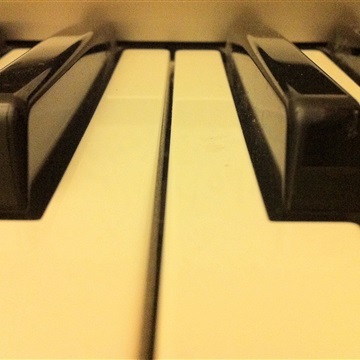 Fine use of a piano soundfont for MIDI demonstration in the second half of the album.